You'll never guess how country cutie Cole Swindell got his career started! 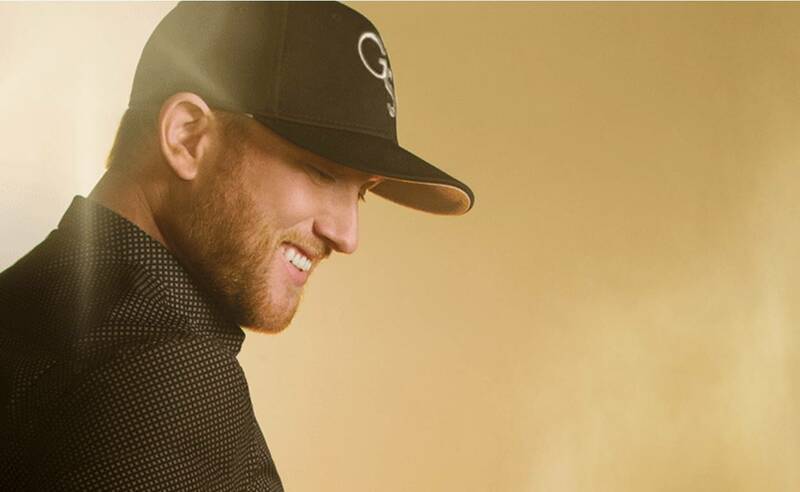 Check out these Cole Swindell facts and see how well you know this rising Country Music star. When Cole Swindell burst onto the country music scene in 2013, his debut single “Chillin’ It” was an automatic “bro country” and party hit. The 33-year-old singer has had his fair share of country hits since his debut, but how much do you know about Cole? Learn more about this talented artist below! 1) Cole worked as Luke Bryan‘s merchandise guy for three years before he started a music career himself. The two were both Sigma Chi members at Georgia Southern University, and met when Luke returned to his alma mater to perform. 2) Cole Grew up in the small town of Glenview, Georgia. His graduating class consisted of only 25 students! 3) Cole was quite the high school athlete, he played baseball, football, basketball, golf, and ran track! 4) A talented songwriter, Cole has written hits for Craig Campbell, Luke Bryan, Thomas Rhett, and other entertainers. 5) In 2013, the same year as his debut single, Cole’s father passed away suddenly at age 65. 6) Cole graduated from Georgia Southern University in 2007 with a degree in marketing. Smart and talented! 7) Cole went from humble merch-guy to opening act for Luke Bryan during the 2014 That’s My Kind Of Night tour. 8) Cole’s third single, “Ain’t Worth The Whisky” reached No. 1 on country radio. 9) The only song Cole regrets writing and passing on to another artist was “Beer In The Headlights,” which Luke Bryan recorded for his album Crash My Party. Have a friend who’s crazy for Cole? Share this list with them!